Why Bats Are Insanely Attracted To Wind Turbines? Ammar is Technical Application Specialist for Power Cables Condition Based Maintenance. 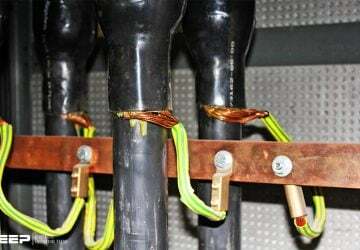 In current position, he conducts training and education of Sales Teams, Field Service Teams and Power Cable owners on the topic of Online Partial Discharge Measurements in Power Cables.